The Casey Cardinia Foundation presented Michelle Jankovic, a volunteer with charity Touched By Olivia, a wonderful donation towards ‘Livvi’s Place’ Casey at Fridays annual charity dinner. The ‘Livvi’s Place’ Casey project is working in partnership with the City of Casey to build the first Inclusive Playspace in the South East of Victoria, a place where children of all abilities will be able to play side by side. Michelle Jankovic: “I am passionate and proud to be a part of this wonderful project. From my personal experience, as a mother of my son who was born 8 weeks premature, resulting in Cerebral Palsy with a right hand difference, a day at the local playground was hard work. My son had poor balance and weak muscles which limited him in what pieces of equipment he could use. At the same time, my daughter also born 8 weeks premature, would run off and amuse herself while Bailey watched on. This new magical playspace will bring children of all abilities together side by side to play”. 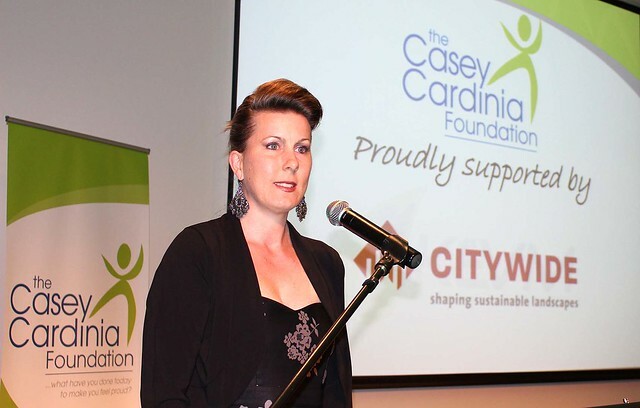 The Casey Cardinia Foundation supports local organisations and projects which benefit the social, community and physical development of the community. The philanthropic foundation, raises funds for local community groups throughout the City of Casey and Cardinia Shire, with funds dispersed through an annual grants program. 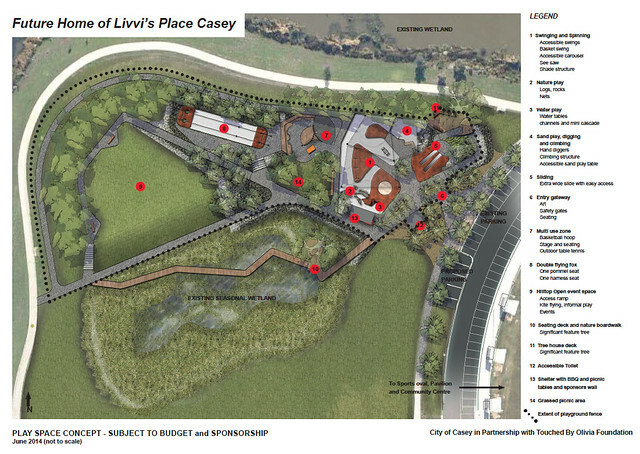 The ‘Livvi’s Place’ Casey project is being driven by a passionate group of volunteers and parents of children with disabilities. Local resident and volunteer Michelle Jankovic, proudly accepted the grant of $10,000 by the Casey Cardinia Foundation for play equipment at the inclusive playspace, to be built in Marriot Waters, Lyndhurst. 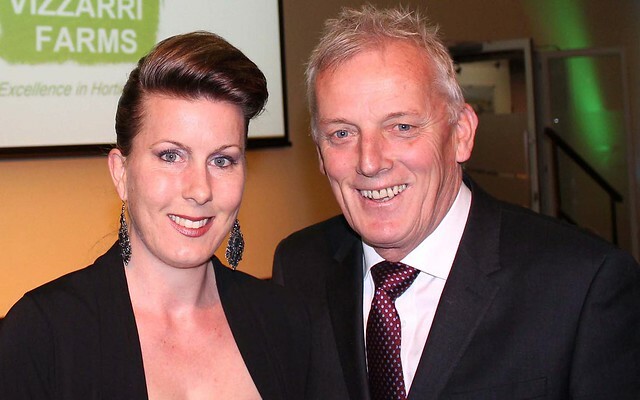 The Casey Cardinia Foundation annual charity dinner was presented by sporting personality Sandy Roberts. 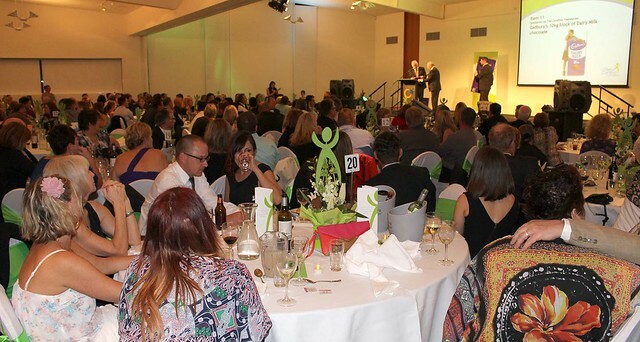 A wonderful night provided plenty of fundraising opportunities to assist the Casey Cardinia Foundation to raise funds to meet the ever increasing demand for help in delivering charitable works in Cardinia Shire and City of Casey. 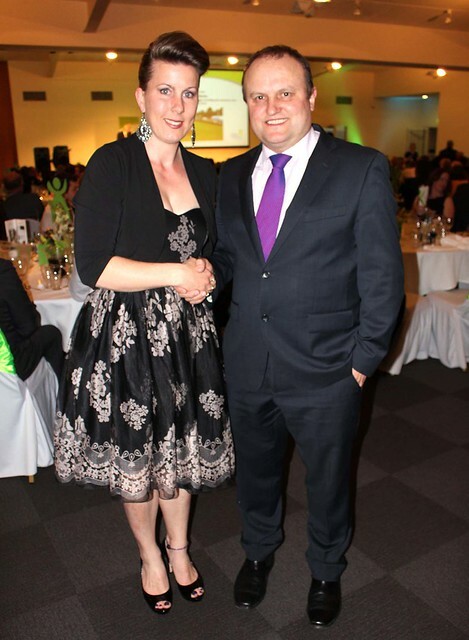 Jason Wood MP enjoyed a night full of fun and entertainment. Showing his support of local community charities. Jason has always been heavily involved with his local community. 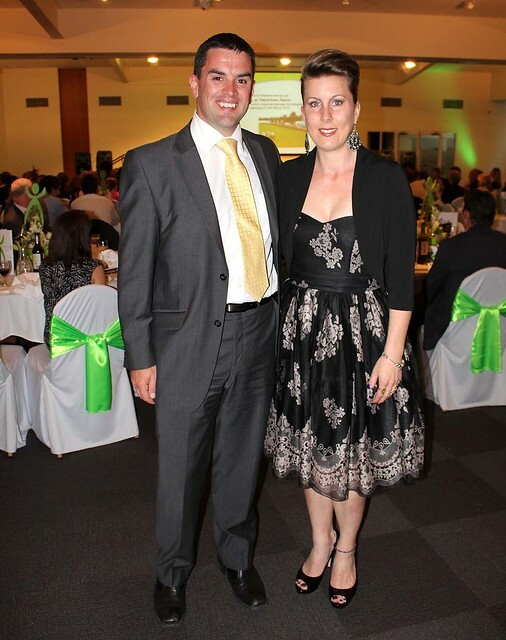 Brad Battin MP attended the charity dinner and has been a local resident for most of his life. Brad has been involved in local community groups and understands the importance of local volunteers, sports clubs and community groups. 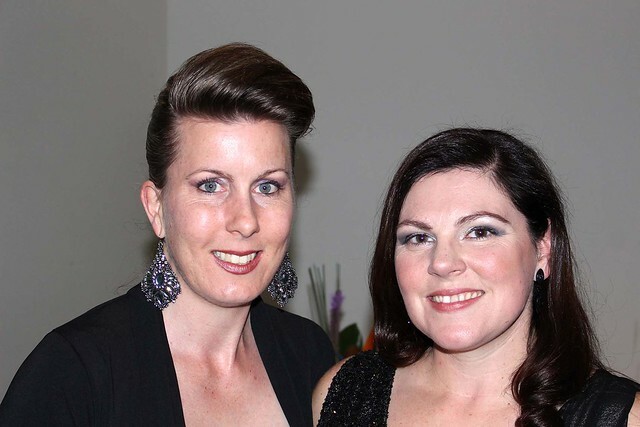 Cr Amanda Stapledon enjoyed the charity event and is passionate about our community. 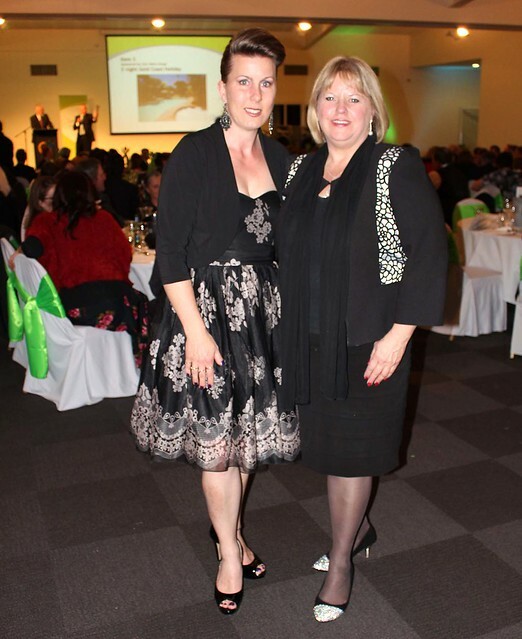 Amanda is a Foundation Board Member and has represented this region as a Councillor and as the former Mayor of Casey Council and has lived locally for 18 years and was the driving force in merging Casey with the Cardinia Foundation. 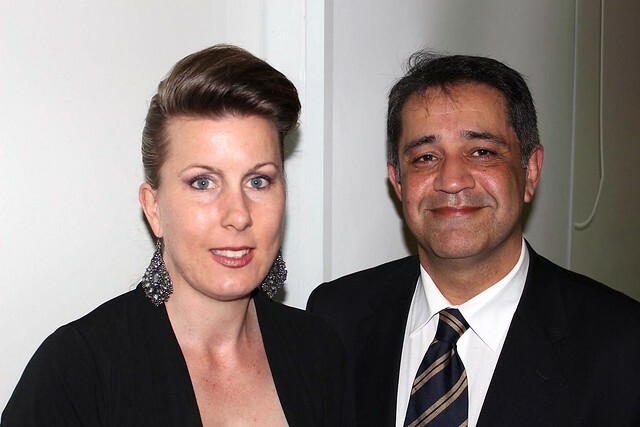 Adam Khan from Khan’s Hospitality Services, provided a beautiful three course meal. O’Connor’s eye fillet steak and oven baked tasmanian salmon fillet along with mouthwatering desserts showcased the evening. Mark Andrew Tabone entertained guests with his Tribute show. 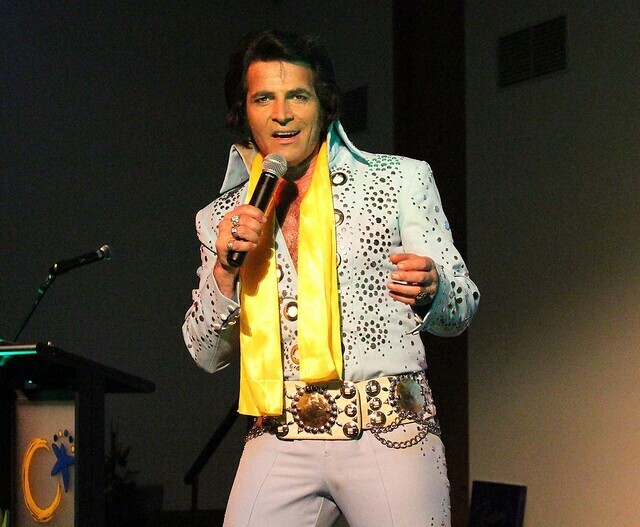 Mark performed songs from Austin Powers, Dean Martin & Elvis. Guests were amused by Marks sense of humour and engaging performance. For information about disability support services, workshop and training, individual disability consultancy or Helping Hand Is Here Disability Product and Service Directory, visit www.helpinghandishere.com.au or Telephone (03) 9017 4649.